Friends and family gathered at WSU Twin Vista Ranch to celebrate Lisa Painter’s90th Birthday (in yellow sweater). Music provided by Ukuleles Unite! 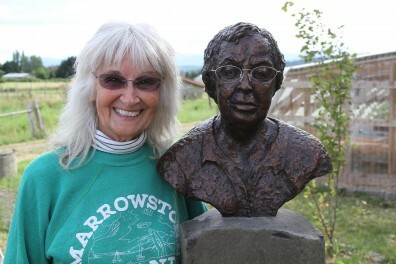 Artist Rita Kepner presented a bronze bust that she created and presented it to Lisa. It was installed at the Ranch..(to the right). It was a very special day, for a very special lady. Thanks to all who support the work of WSU Agriculture Extension. 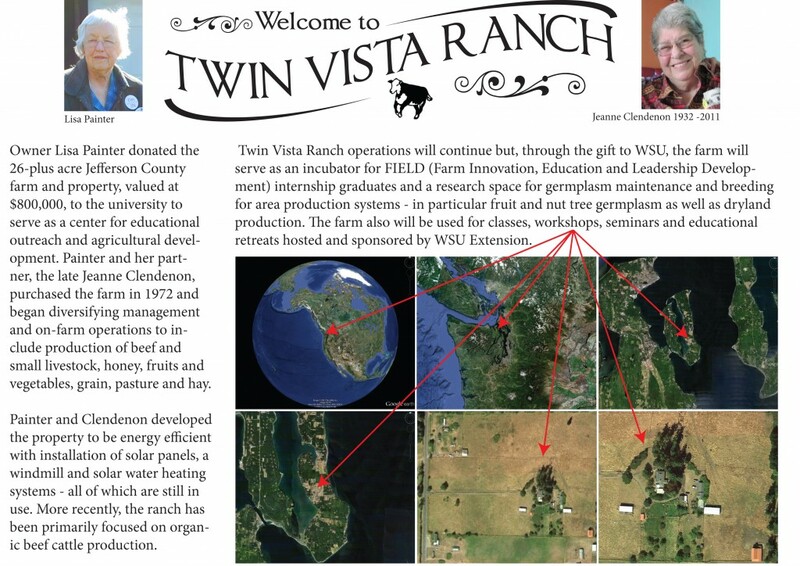 In October 2012, the Jefferson County community celebrated the donation of Twin Vista Ranch to Washington State University. The 26-acre site, which was a strawberry farm in the 1920s, was purchased by Lisa Painter (left) and Jeanne Clendenon in 1972. They raised cattle, chickens, bees, fruits and vegetables, and supplied food locally as well as to the nearby food cooperative. 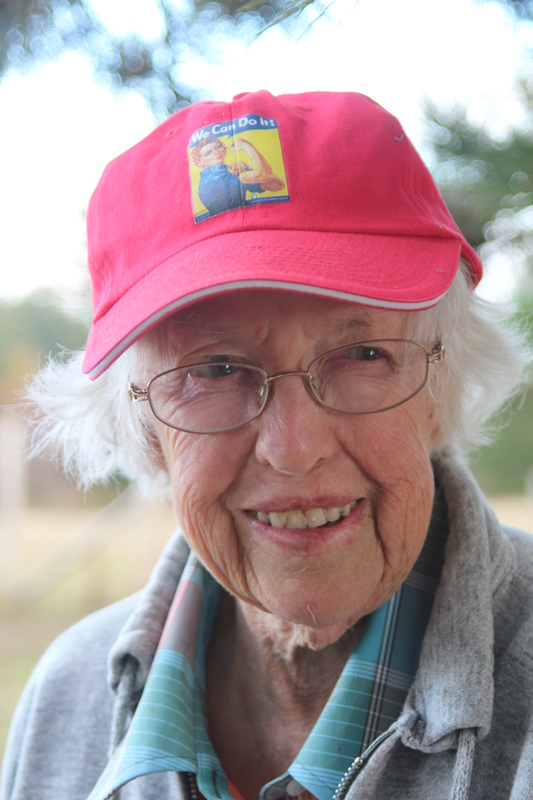 After Clendenon died in 2011, Painter started looking for ways to protect the land from development and ensure it would continue to be managed organically and sustainably. 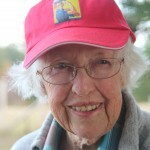 She chose WSU and the Jefferson County Land Trust. The street address is 6456 Flagler Road, Nordland, WA. 98358. Look for our sign. But please call our office 360.379.5610 x 200, and we’ll have Martin Fredrickson ring you back before you visit. 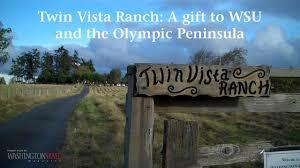 The farm sits on the Olympic Peninsula’s Marrowstone Island about 30 minutes south of Port Townsend. It will be managed by WSU’s Extension program in Jefferson County and will host a variety of educational and research activities. 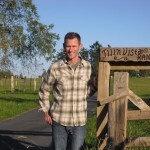 Martin Fredrickson (left) is the Farm Manager for WSU Twin Vista Ranch. 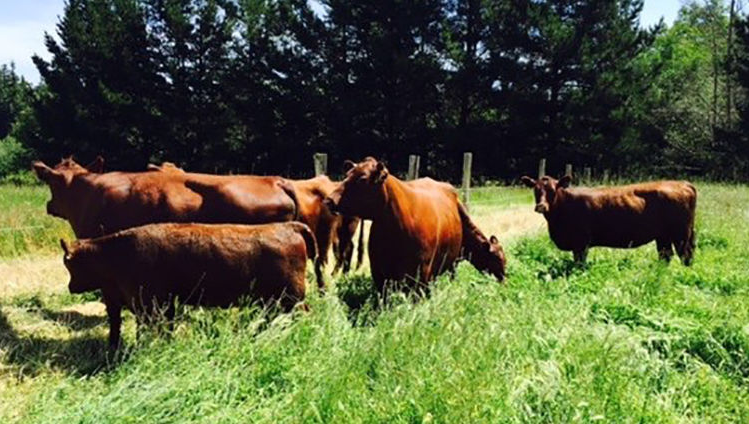 We are continually growing this new and exciting Farm on Marrowstone Island. 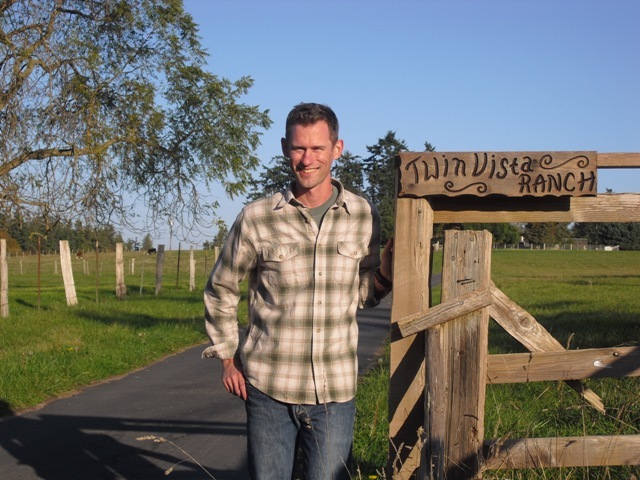 Martin grew up in a family farm just outside of Port Townsend, graduated from PT High, then the University of Washington in Landscape Architecture. He served in the Peace Corps in Morocco, worked with large animals in Eastern Washington and is delighted to return to his roots in Jefferson County. If you’d like to know more or volunteer, contact our Director below. We hope you enjoy this video made by WSU in October, 2012.